Me and my friendl we joined to the 11 Day Affordable Turkey Tour in Turkey, started from airport and ended it up at the airport of Ataturk. It was nice organization. Tours and tour guides were great, it was knowledgeable and gave us great experiences. Turkey is beautiful country. I will return again. All the best. Day 11.: Arrival In Istanbul. : Arrival To Istanbul and The End of the Package. 10:00 - 10:30 AM After breakfast, pick up for the tour of the day. Visiting: the bosphorus boat cruise, interior visiting Kucuksu Palace and from the see Bosphorus Bridge, Galata Tower, Dolmabahçe Palace and Rumeli Fortress. 14:30 PM Arrival to Infront of the Spice Bazaar. The End of the tour, you will make your own way to hotel. 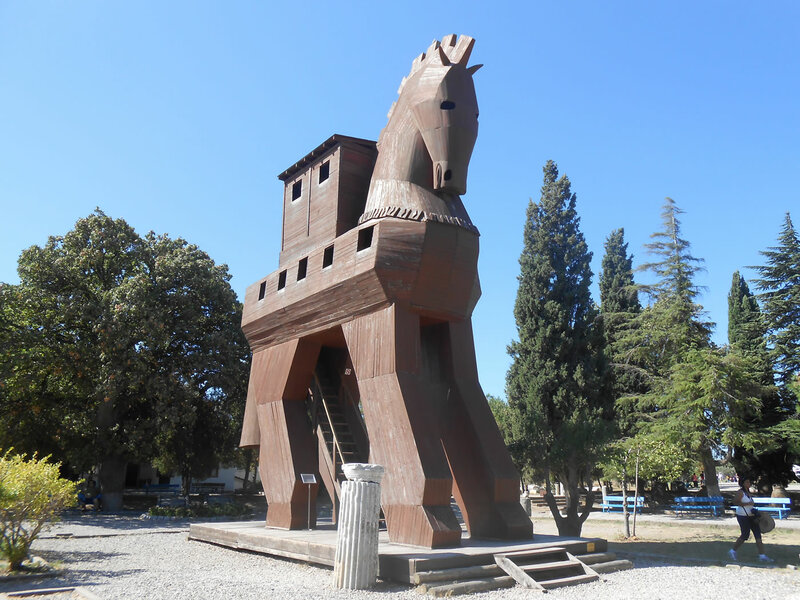 Visiting: the St. Sophia Museum, Grand Bazaar, Topkapi Palace, Sultanahmet Mosque (Blue Mosque) Byzantine Hippodrome, Egyptian Obelisks, German Fountain. After breakfast, t is a free day in Istanbul that you may discover the place where you will not visit during the tours in Istanbul. 20:00 - 22:00 PM Overnight bus from Pamukkale to Cappadocia. 07:00 - 07:30 AM Arrival to Pamukkale and Transfer to hotel. Relax untill tour depart time. 09:30 - 10:00 AM Pick up for the north cappadocia tour of the day. 16:00 - 16:30 PM At the end of the tour, transfer to bus station. 19:30 PM Overnight bus to Istanbul. When you arrive at the bus station, you may continue to Airport to reach your flight. *** If you have longer time, let us know. - Day 02.: Bosphorus Boat Sightseing Tour. 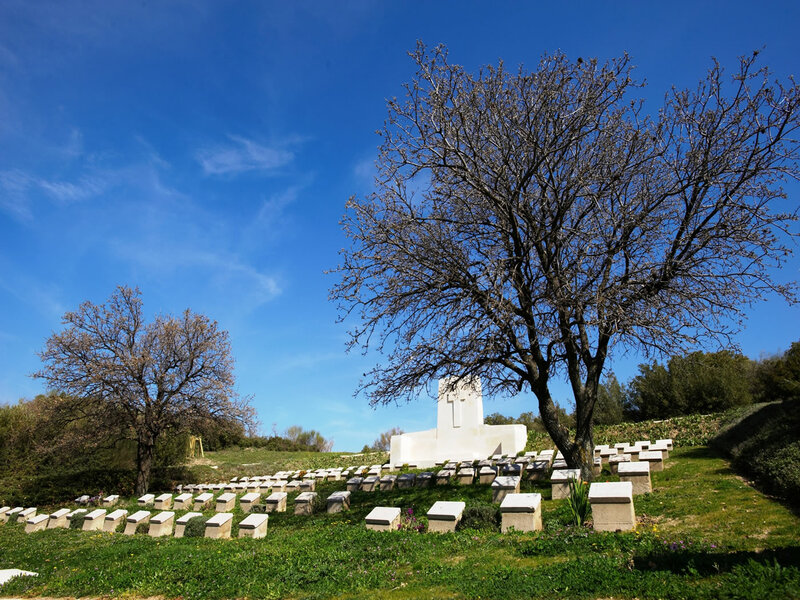 - Day 05.: Gallipoli National Park Tour. - Day 06.: Troy Anciet City Tour. 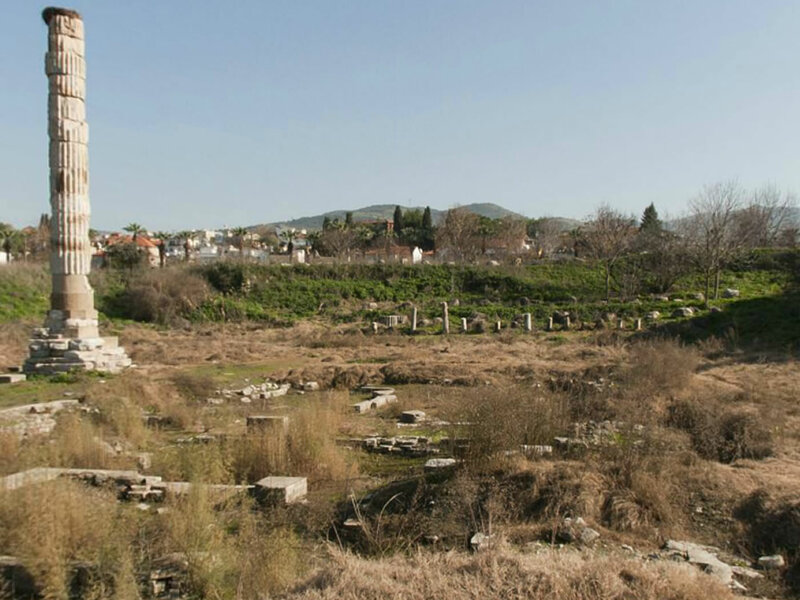 - Day 07.: Ephesus Anciet City Tour. 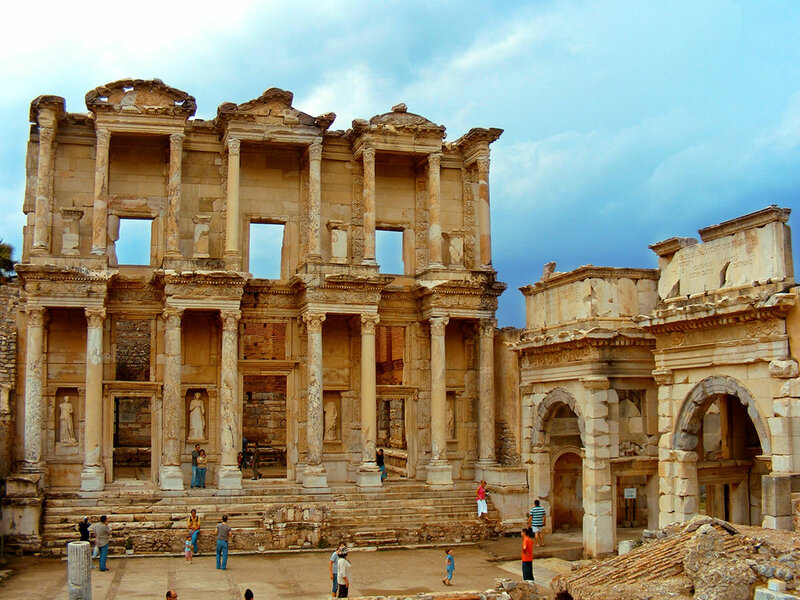 - Day 08.: Pamukkale Calcium Terraces and Hierapolis Tour. 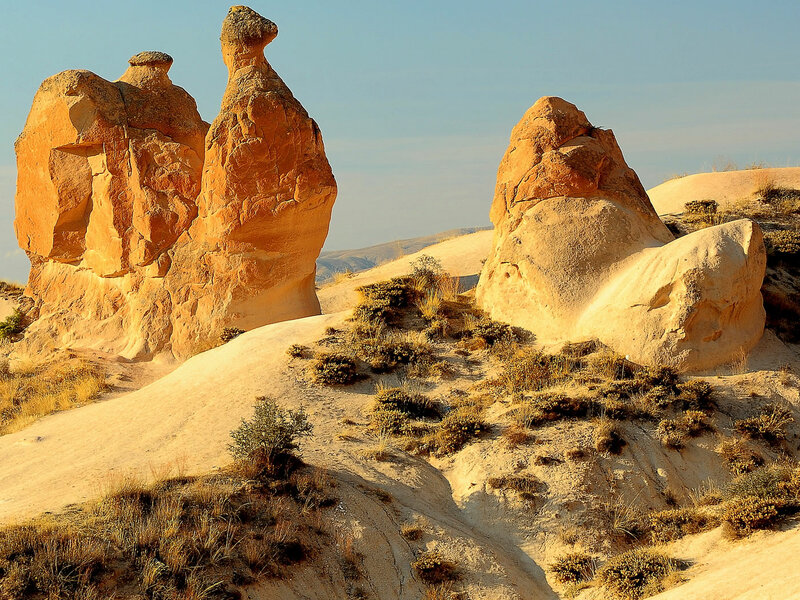 - Day 09.: North Cappadocia Tour. 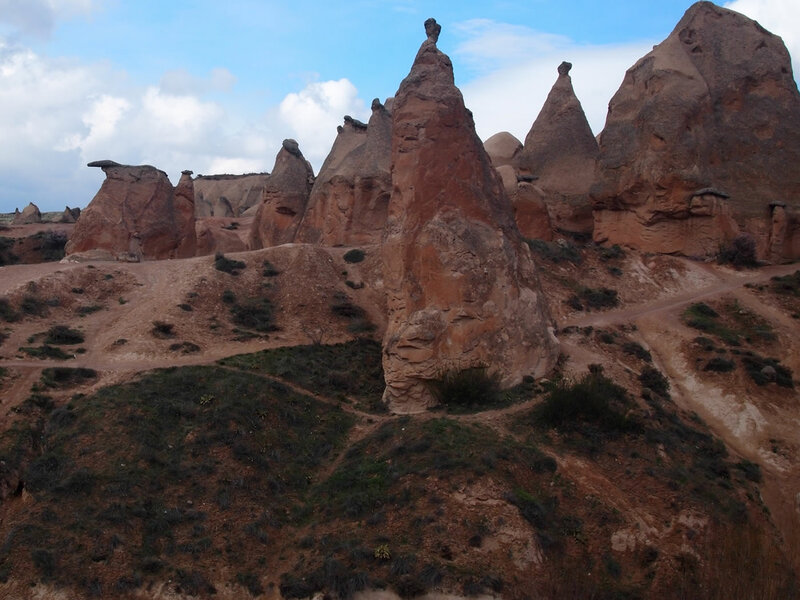 - Day 10.: South Cappadocia Tour. - Lunches as explained in the Itinerary. - Hotel pick up and drop off in Istanbul, Canakkale, Kusadasi, Cappadocia. - Airport transfers in Istanbul, Cappadocia domestic flights. - Bus station transfer in Pamukkale and Cappadocia. - Bus from Pamukkale to Cappadocia. You may choose the hotels according to the each town you will stay during the Affordable Turkey Tour package. During the Affordable Turkey, there are sites to visit by walking and not recommended for the people who has difficulties with walking. Affordable Turkey, we have spent great time in Turkey.